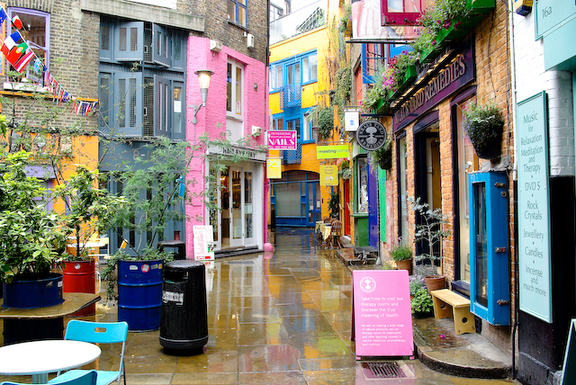 Live Learn Shine On: Discover London's Paradise In Neal's Yard! 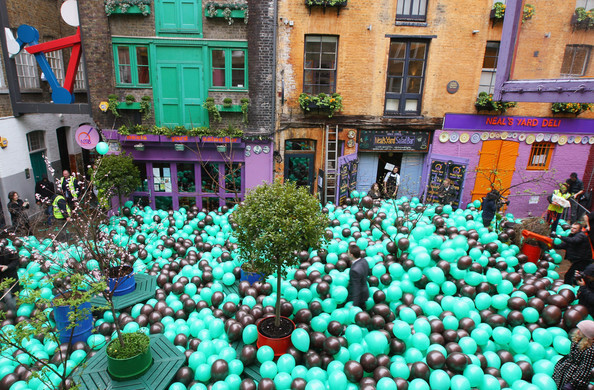 I believe even a big city has a place that is very different from the rest of that particular city. The place that is kind of that city's paradise, fairytale land, the place to escape from traffic and noise. 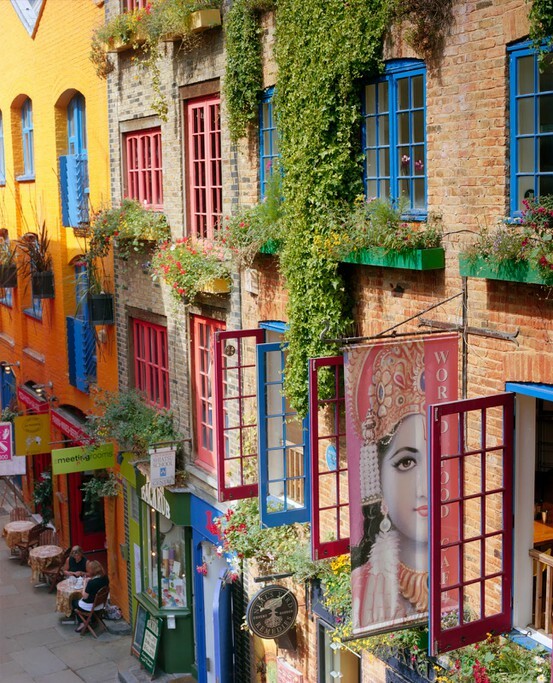 Neal's Yard is an iconic small alley in Covent Garden between Shorts Gardens and Monmouth Street which opens into a triangular-shaped courtyard. 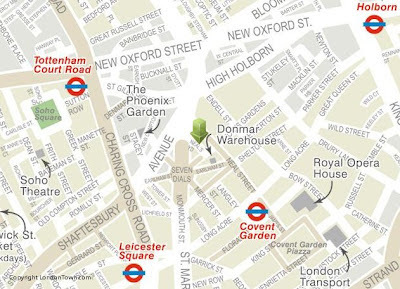 It is named after the 17th century developer, Thomas Neale. 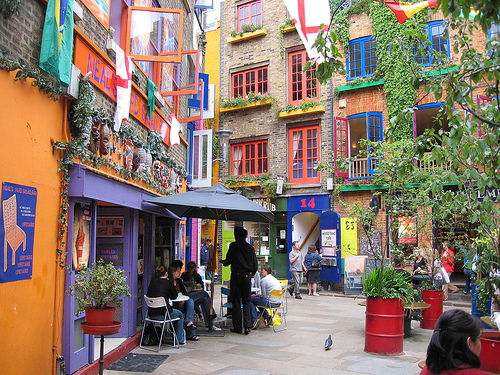 It now contains several very colorful health food cafes and new age retailers such as Neal's Yard Remedies, Neal's Yard Dairy, World Food Cafe. The nearest station to Neals Yard is Covent Garden Tube Station which is about 3 minutes to the South East.